Author: Stevenson, Robert Louis Set In . . . Description: “The Bottle Imp” is a short story written by Scottish author Robert Louis Stevenson (1850-1894). 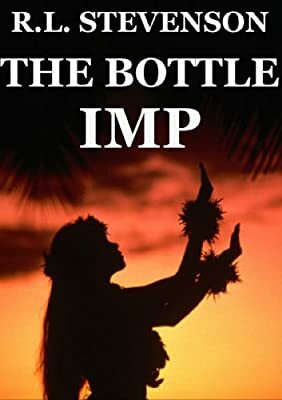 First published in 1891, the tale is set in the Hawaiian Islands and is centered around a cursed bottle that is said to be inhabited by an imp that grants wishes.. This edition also contains a biographical profile of Stevenson written by English poet and critic Edmund William Gosse (1849-1928) in 1911.